The perfect little bib for your sweet little girl. 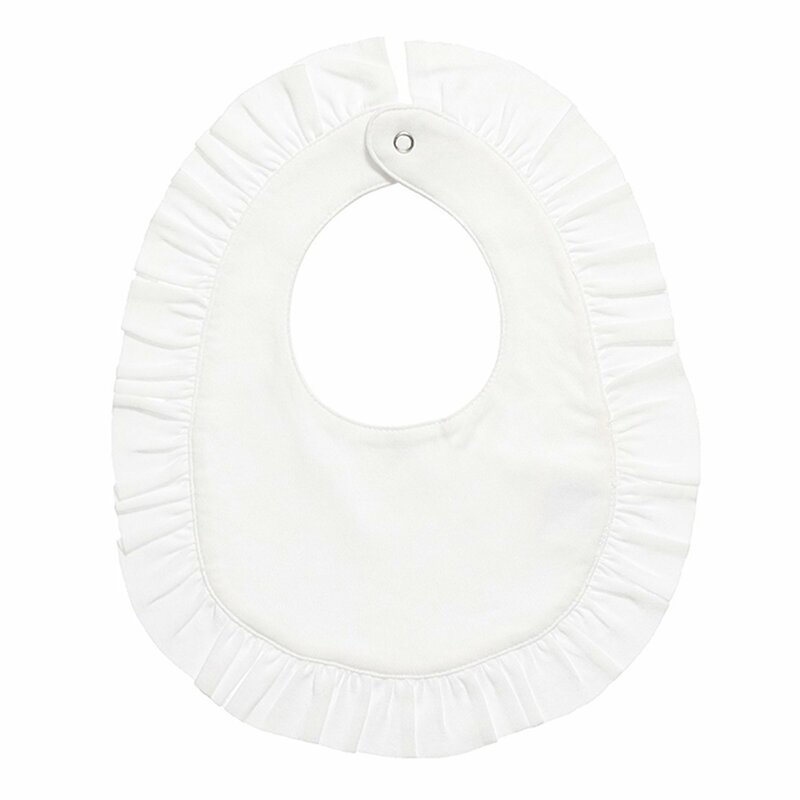 The "Rubie" Bib in white is perfect for all the Lemon Loves Layette fashions. For special occasions when you want to have a bib that coordinates with her outfit.This is the one! A great baby shower gift as well. 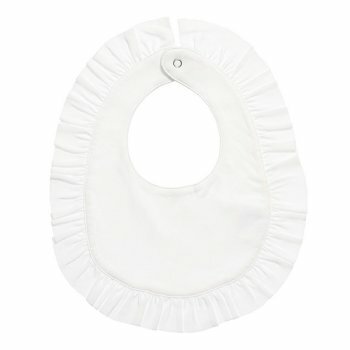 A dainty and functional bib for your precious little gem. 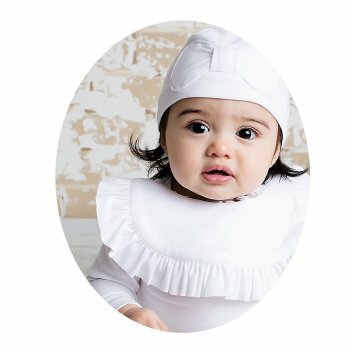 Coordinates beautifully with Lemon Loves Layette Holiday Collection.